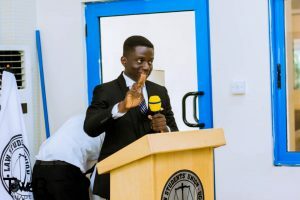 Students of the University of Cape Coast (UCC) were treated to a thrilling and intellectually stimulating debate by the two main contenders racing for the presidential slot of the Law Students Union under the Faculty of Law of the College of Humanities and Legal Studies. 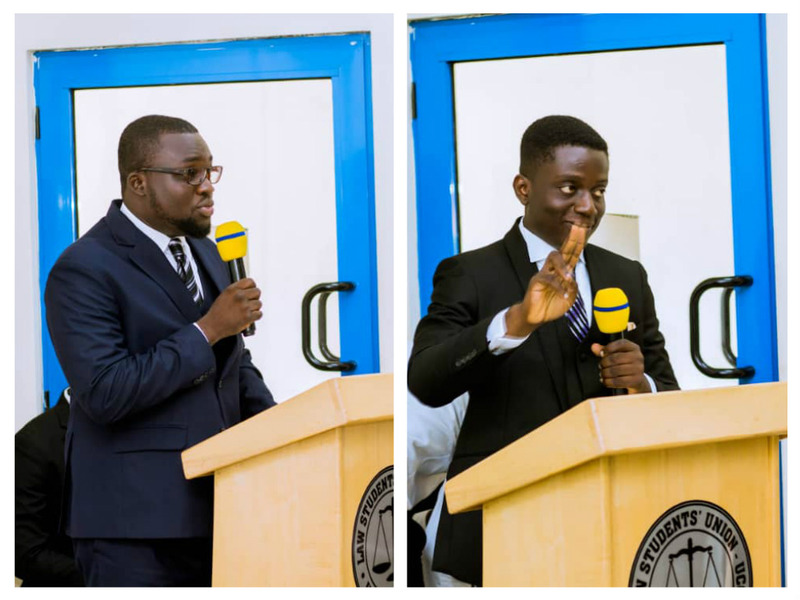 Mr. George Acquaye and Mr. Felix Assan exhibited their intellectual prowess with each of them showcasing mastery of why they deserved be the one leading the Law Students front. There was a question-and-answer section where students had the chance to ask probing questions to each of the contestants. 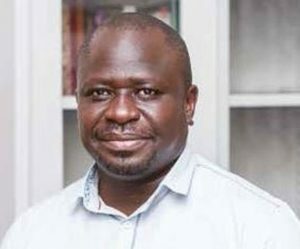 The elections are slated for Tuesday, April 16, 2019 and the duo will slug it out for supremacy and the bragging right. 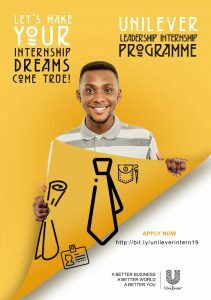 Choicism.com will be bringing you all the sights and sounds as we build up to this keenly contested race. 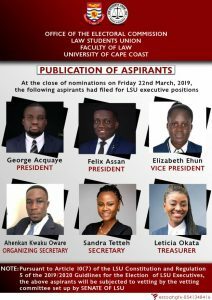 There are unopposed candidates including Elizabeth Ehun — Vice President, Ahenkan Kwaku Oware — Organizing Secretary, Sandra Tettey — Secretary and Leticia Okata — Treasurer.